Success right from the start. 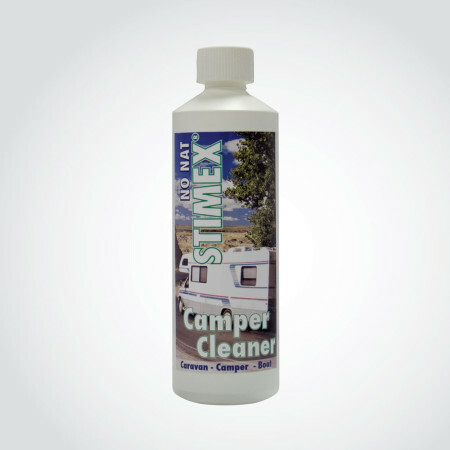 The fastest way to grow your business with the leader in Camping Maintenance products. 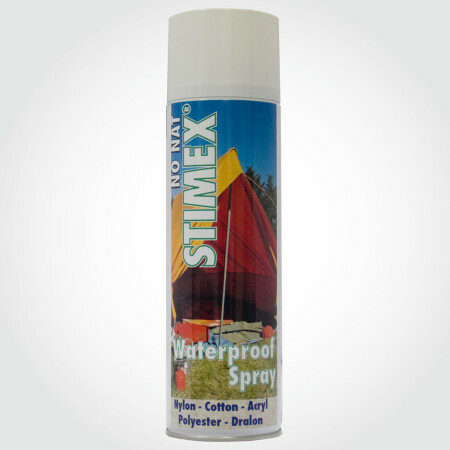 STIMEX®. Success right from the start. 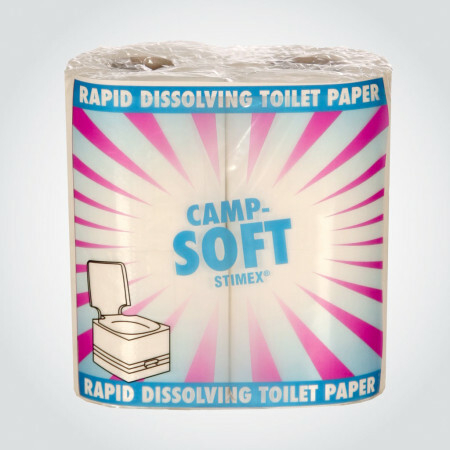 30 years ago we started developing maintenance products for the camping, leisure and boating market. 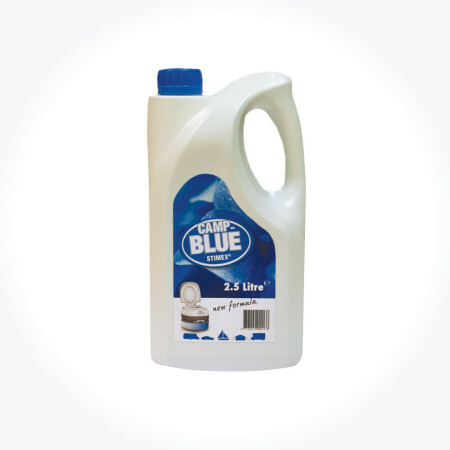 As many consumers started using our products with great satisfaction, the question came from the market to expand the range of our products. 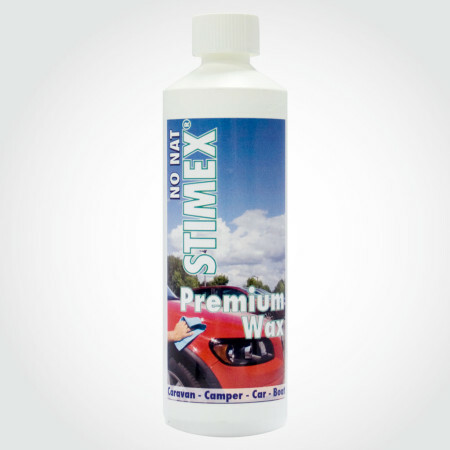 After a thorough analysis of the demand in the camping industry, we developed a number of specific maintenance products and added them to our range and never stopped developing. 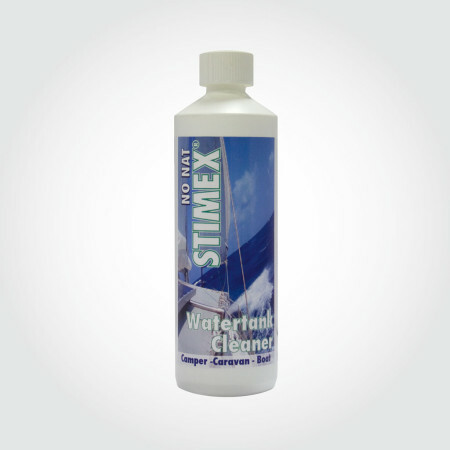 STIMEX® supplies its products to various countries worldwide. 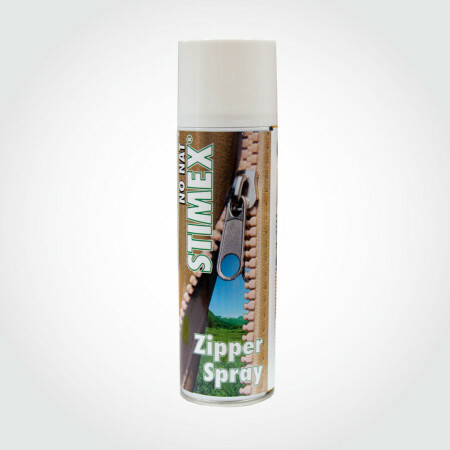 STIMEX® is continuously expanding its distribution network. 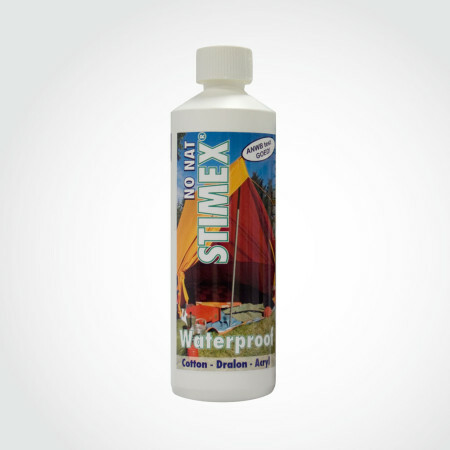 The STIMEX® products are of a very high quality. 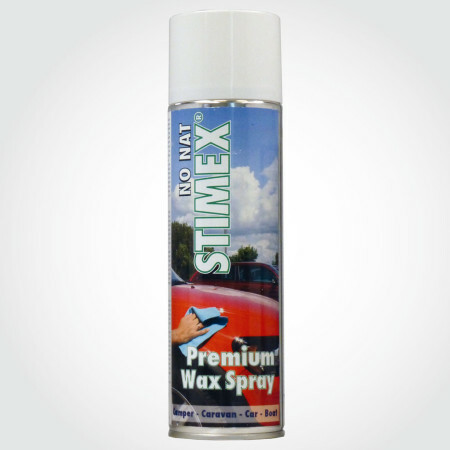 By large production STIMEX® is able to put its products in the market at sharp en competitive pricing. 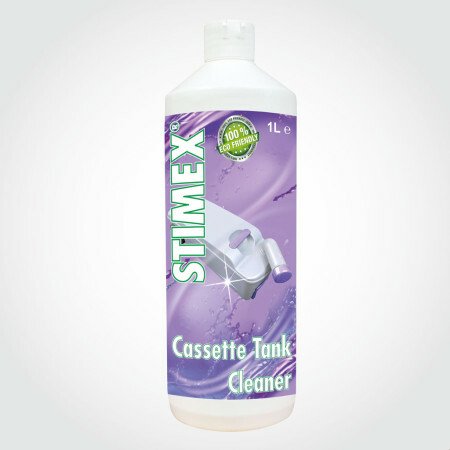 STIMEX® develops its own products. The products are thoroughly tested before they go into production and on to the market. 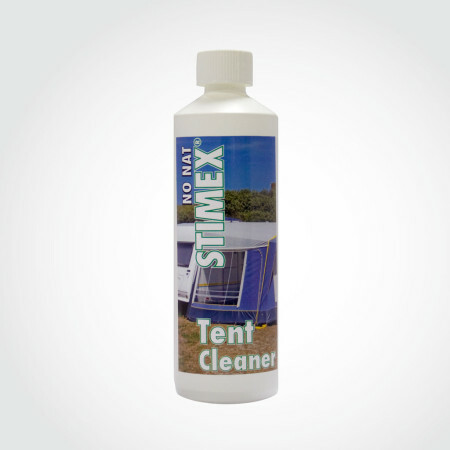 The STIMEX® range has been specially developed for the needs and demands of the camping industry. We are constantly developing and testing new products. 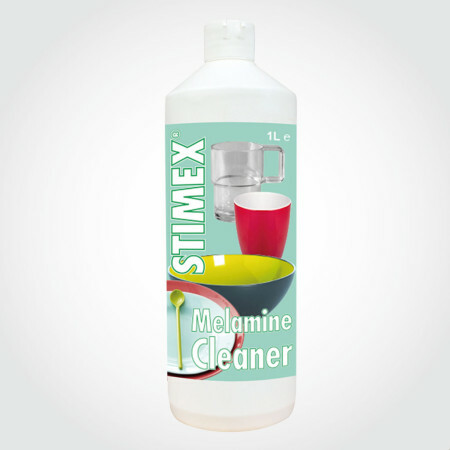 Almost all products of STIMEX® are already available in 27 languages. This enables a rapid delivery to different countries. 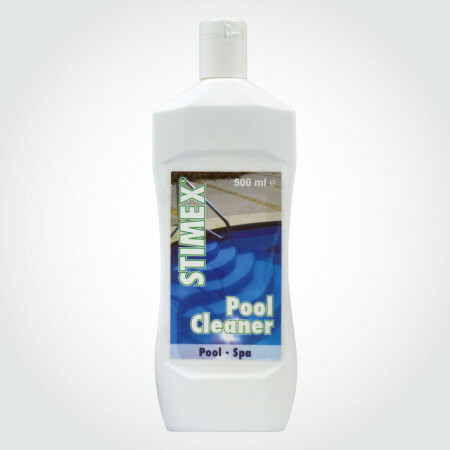 STIMEX® also supplies products under private label. We offer support throughout the entire development process. 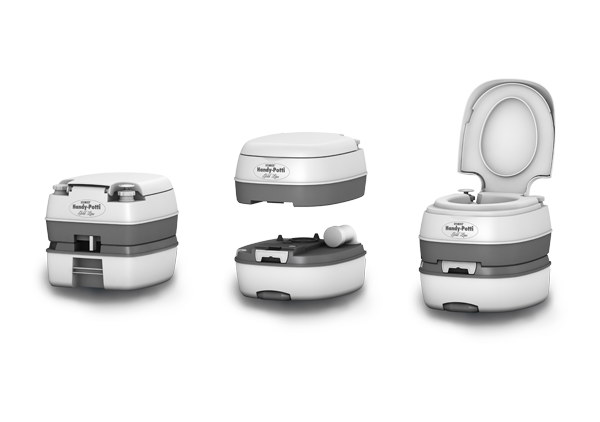 Discover our Portable Toilets: STIMEX® Handy Potti Goldline and STIMEX® Handy Potti Silverline. 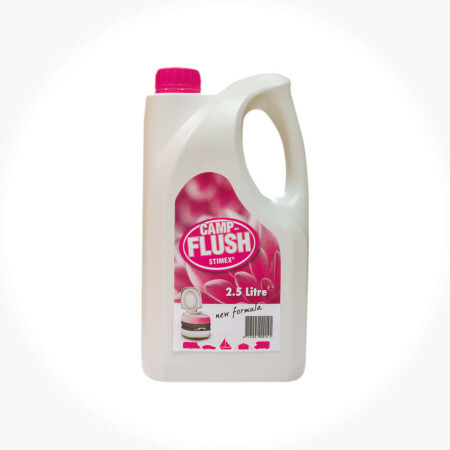 Luxurious chemical toilets made of maintenance friendly and hygenical synthetic material. 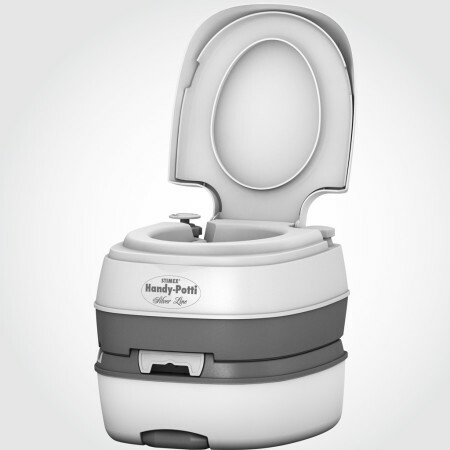 The rinse and waste holding tank can easily be detached and transported. 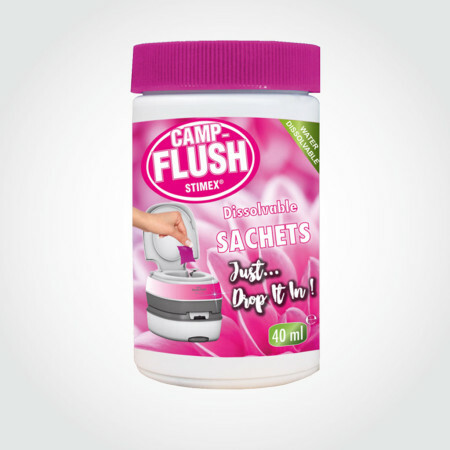 Bring a little comfort from home on your next camp trip with this super-handy portable toilet! 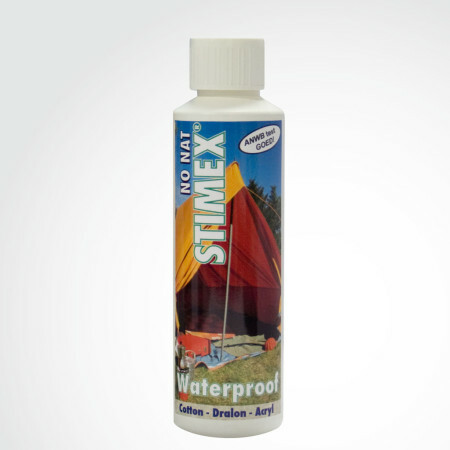 Ideal for camping, boat or during home remodeling. 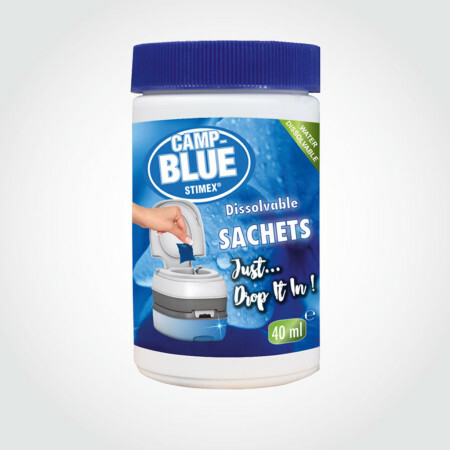 Extremely smooth and easy to clean, the surface is made ​​of hygienicplastic.